RMB Scaffolding is a family run business which was established in 1987. 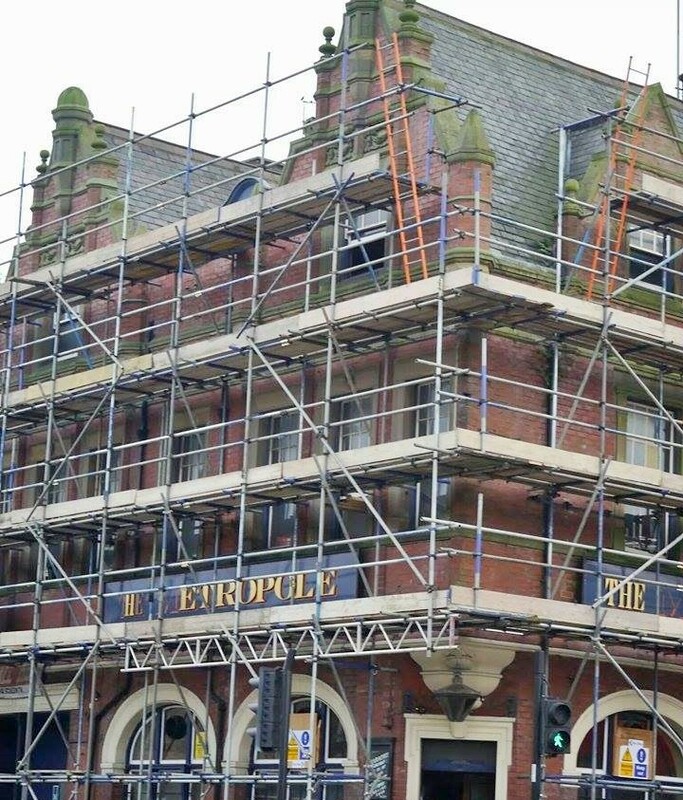 We consider ourselves one of the most reputable specialist scaffolding companies within the Northeast of England, serving small builders through to national construction groups. We pride ourselves on providing an extremely fast, efficient and professional service ensuring that we meet all of your scaffolding requirements. We are based in Newcastle, Sunderland and Gateshead. Our service is competitively priced with no daily hire charge. We guarantee a service that is second to none. So why not contact us and get a free no obligation quotation.